Valentino Khan discussed plans for one of his largest shows ever and his most memorable performance of all time, among other things. 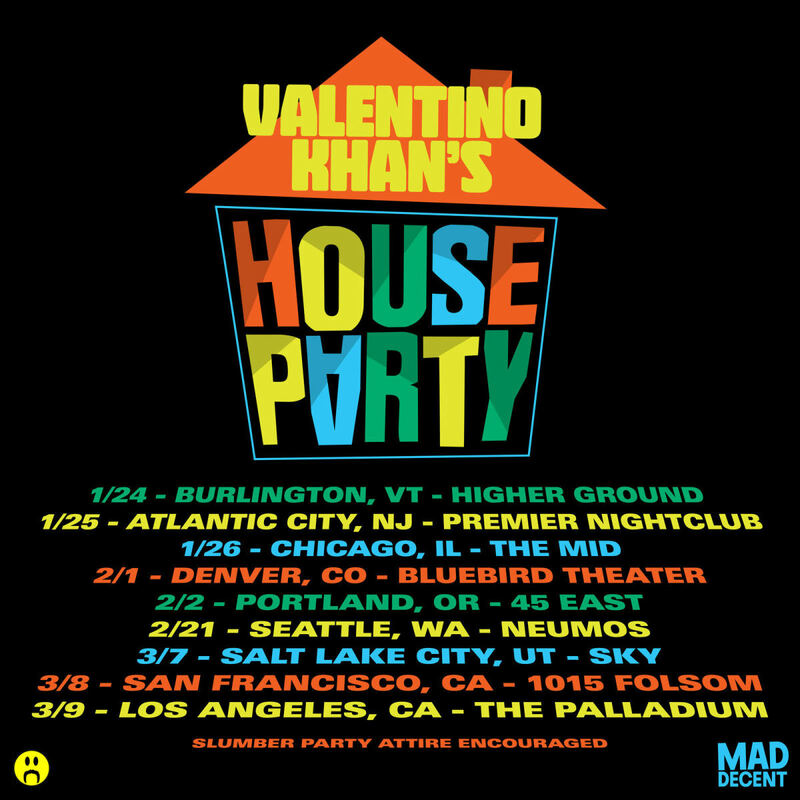 Ending 2018 with a bang, Valentino Khan recently announced a string of tour dates for his Valentino Khan&apos;s House Party tour set to kick off later this month. 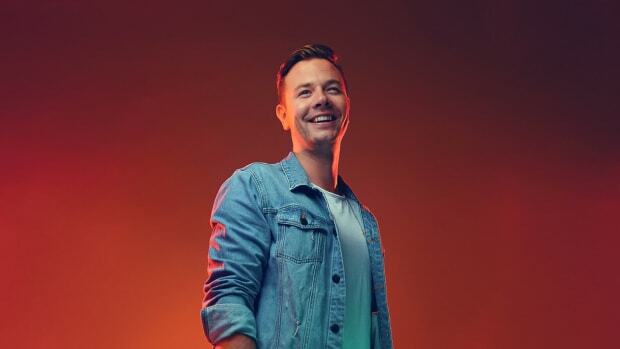 In his laid-back style, the L.A.-native DJ/producer is inviting his fans to come out to the shows in slumber party attire. 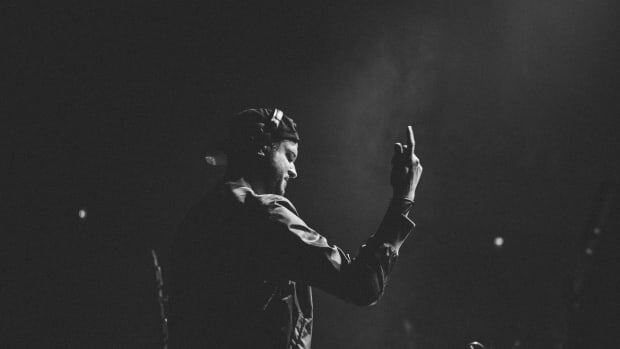 In his first release of the year, Khan teamed up with Kayzo on "Novocaine" which dropped yesterday on Diplo&apos;s Mad Decent. Both the artists are known for their hard-hitting style and this collaboration was no exception. 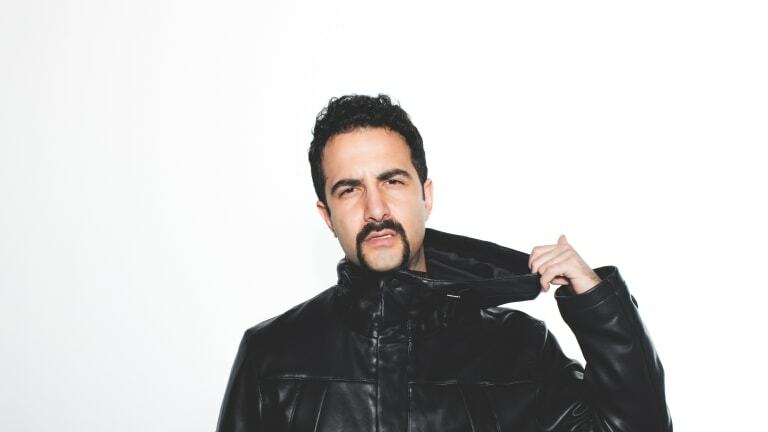 EDM.com recently discussed Valentino Khan&apos;s journey so far in the world of music, his upcoming tour, and his largest show to date in his career coming up at the Hollywood Palladium in Los Angeles. Read what he had to say below. 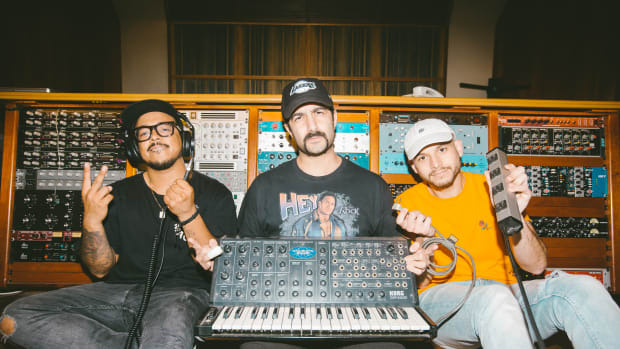 EDM.com: From Hip-Hop to EDM, walk us through your journey as an artist and the evolution of Valentino Khan. Valentino Khan: Early on, I was inspired a lot by producers in rap that were pushing the sound forward - like Timbaland, Dr. Dre and The Neptunes. I always kept those influences as a big part of my rap production. When I discovered dance music, I gravitated towards it because everything about it was experimental and forward thinking. It was a super exciting thing for me and really inspired me to make music of my own. 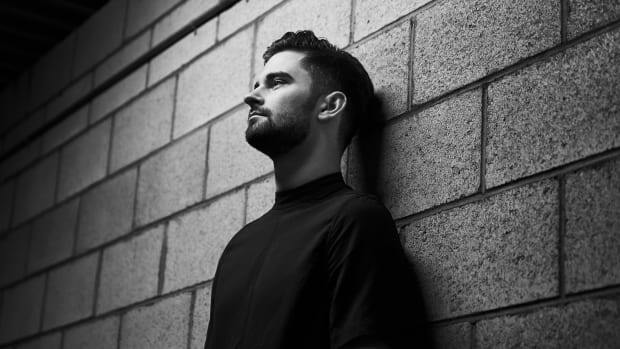 In addition to your own music, you boast a long list of production and remix credits. The most recent of which is your remix of RL Grime’s “Pressure” featuring Anna Lunoe. How do you go about picking your collaborators and what is the thought process behind it? I love working on things that inspire me, and I think all it takes is one point of inspiration to spark things for me and move things in a productive direction. With the Pressure remix, I really loved the original and the sounds used in it, but I wanted to flip it into more of a 128 BPM remix. One of the things I thought it could use was some brand new vocals. I went the extra mile on this one and got Anna Lunoe to lace it with some incredible vocals and it turned out amazing. 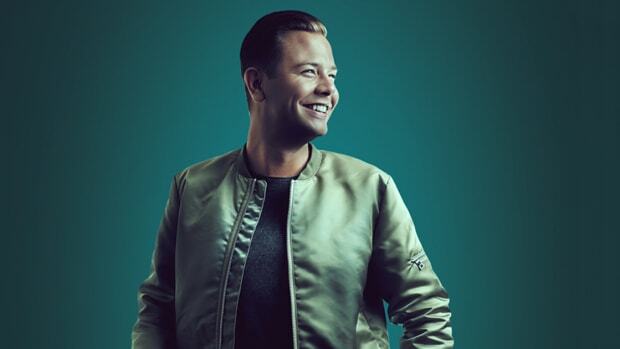 You also co-produced “Welcome to The Party” with Diplo, Lil Pump and French Montana for Deadpool 2 which is nominated for a Grammy under the “Best Compilation Soundtrack For Visual Media” category. How do you feel about officially being a Grammy-nominated producer? It’s definitely a cool feeling, and it’s definitely even cooler because I didn&apos;t expect anything like that to come from the production. It feels reassuring to know that me having my hand in a lot of different projects - whether it be producing or my own artist material - is going to push things forward for me, and have value at the end of the day. What is the concept behind Valentino Khan’s House Party? We know you’re encouraging people to come out in slumber party attire, which would be a first. What’s the idea behind this? The idea behind Valentino Khan’s House Party is that we’re all kind of in this together, and if I’m having fun, you&apos;re having fun. Doing things in huge venues such as the Hollywood Palladium in Los Angeles can really make a big impact in terms of the production I’m able to bring, and we’re really working to make these shows a really crazy experience for fans. I want to remove any sort of barriers between me and the fans during the show, and really leave the fans with a unique experience they&apos;re not going to forget. As part of the tour, you’ve also announced one of your biggest shows to date at The Palladium in your hometown, Los Angeles. What can your fans expect to be special about particularly this stop of the tour? Whenever I’ve ever done a hometown show, I’ve always made sure to go the extra mile and make it extra special for the people that are coming. I’m designing my own brand new stage and playing a bunch of brand new music and I’m going to have special guests coming through throughout the night. I’m trying to create an experience from A to Z when you walk into that venue. There’s going to be a lot of other cool things that fans will be able to enjoy that I won’t reveal yet but it’s going to be a really memorable experience for everyone that walks through that door. On that note, you also promised you’d buy one of your fans a cat she was saving up to get but decided to use her savings to get a ticket to one of your shows instead. Tell us about how this came around. One of my fans tweeted at me that she had limited funds and had to decide between getting a ticket for the L.A. show and adopting a cat. She ended up getting a ticket for the show and said she felt really bad that she couldn’t adopt the cat, so I said why not experience the best of both worlds. I got in touch with her and just told her I’d pay for the adoption costs for the cat. Now she’ll have a brand new kitten and she’s coming to the show, which is a win-win and that makes me happy. How connected do you feel to your fans? Are there any other standout incidents you’ve had with your fans that you’d like to tell us about? I think my connection with my fans is really unique because I’ve always just presented myself as me. There isn&apos;t a crazy amount of branding or marketing around me, but I’ve been building something throughout the last few years which is a real deep and genuine connection with them. I think it&apos;s really hard to find that, and to be able to do that and vibe with them in that way. To have them really like me for me through social media and the music that I’m making - I think that&apos;s incredibly valuable and I feel it&apos;s a big part of my success. You’ve played a number of shows around the world and at some of the largest festivals out there. What is the one festival stage or venue you’re keen on performing at but haven’t had a chance to play yet? South America, especially Brazil, has always been a place I’ve wanted to go to - and thankfully I’m going to get to go there in March playing the Lollapalooza events there. I know I’m doing Argentina, Chile, and Brazil. It’s going to be an incredible experience, I’m going to be out there for 7-10 days playing all these festivals. It’s going to be really incredible to soak up all the culture over there. I know the fans have been asking me to come down there for a while, so it feels good to finally do that. What is your single most memorable performance to date? If you had to pick just one, which would it be and why? I think the first time you play Electric Daisy Carnival is always memorable. I think the first time I played I closed out the entire festival, which was really cool. The sun was rising really early in the morning and it was the last set of the whole festival, but I had a crowd out there that was completely slammed which meant so much to me. It was the last day and people had been out there for three days, they&apos;re probably dead tired but they came through and it was incredible. That’s one that I’m always going to remember. I’m really hoping this upcoming tour, especially the show that I’m doing at the Palladium in Los Angeles ends up being a new most memorable show for me. Any plans in the near future that you would like to tell us about? 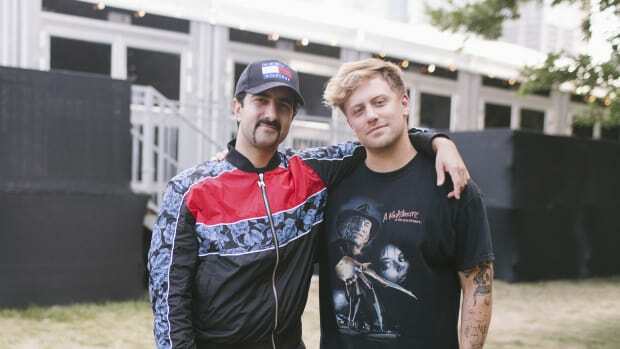 I got a collaboration with Kayzo that&apos;s just come out on Mad Decent, and I have a lot of new house music in the works. The rest I’ll let you guys know when I’m ready to announce, but I’m incredibly excited for what’s to come in 2019!